Drug-Eluting Balloons Are All You Need! Despite being more effective than balloon angioplasty for preventing restenosis, the benefit of nitinol stenting in infrainguinal vessels is only fair with 1-year restenosis-rates being still in the range 20 to 50% depending on and increasing with lesion length or even higher in diabetic patients. 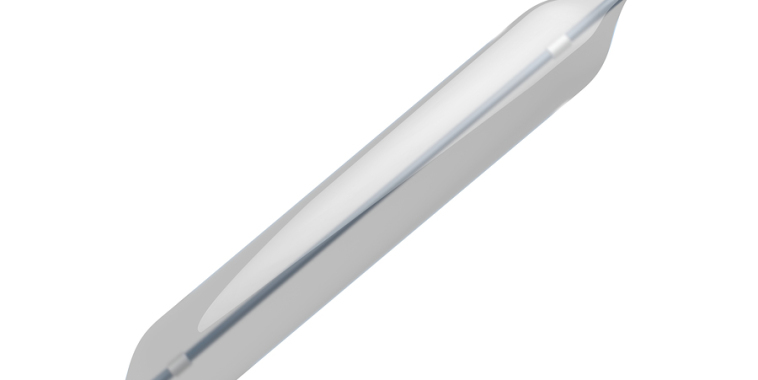 Just recently published and presented studies investigating drug coated balloons (DCB) have shown a substantial improvement of durability of endovascular treatment of femoro-popliteal vessels. First in human trials such as THUNDER, LEVANT 1, BIOLUX 1, and PACIFIER have shown significantly better technical outcomes in terms of late lumen loss and patency rate up to 2 years and in addition clinical benefit in terms of significantly reduced TLR rate up to 5 years (THUNDER) as compared to plain old balloon angioplasty (POBA). However, these studies were not sufficiently powered for relevant clinical endpoints and mostly included more simple lesions usually defined as TASC A and B lesions. Recently, two larger scale pivotal trials – Inpact SFA I & II and Levant 2 – confirmed the superiority of DCB compared to POBA not only regarding technical outcomes at one year but also regarding harder clinical endpoints such as freedom from TLR, ABI, and quality of life. Again, these studies were limited to femoro-popliteal lesions in a length up to 15cm according TASC A and B lesions. Stent rates in these trials in the DEB cohorts were 7.3% (Inpact SFA) and 2.5% (Levant 2). Thus, it can be concluded that DCB angioplasty can be recommended for treatment of TASC A & B lesions as first line strategy with a very low provisional stent rate. However data regarding the treatment of more complex TASC C & D femoro-popliteal lesions with DCB is still sparse. Single center data from Bad Krozingen (mean lesion length 19cm, range 10 to 40cm) and Leipzig (mean lesion length 24cm) for the treatment of long lesions suggests a less pronounced relation of 1-year primary patency with lesion length as known for bare metal nitinol stents. In the Leipzig registry primary 1-year patency for all kind of femoro-popliteal lesions was 77.6%, for SFA only lesions 82.4%, and for instent restenotic lesions (ISR) 85.2% with a provisional stent rate of 23.3%. In the Bad Krozingen registry primary 1-year patency rate was 76.1% with a provisional stent rate of 18.3%. A recently presented interims analysis of the Inpact global registry including all comers with femoro-popliteal lesions including ISR with a mean lesion length of approximately 12cm clinically driven 1-year TLR rate was 8.7%. In summary, it is time for change of the paradigm of the treatment of femoro-popliteal lesions towards a DCB approach first followed by spot stent placement on indication.